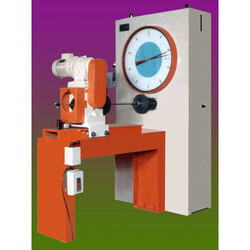 Pioneers in the industry, we offer torsion testing machines from India. We offer Torsion Testing Machines, which are designed to check torsional property of various metal wires, tubes and bars. Further, we also calibrate these machines as per the latest and relevant industry standards.